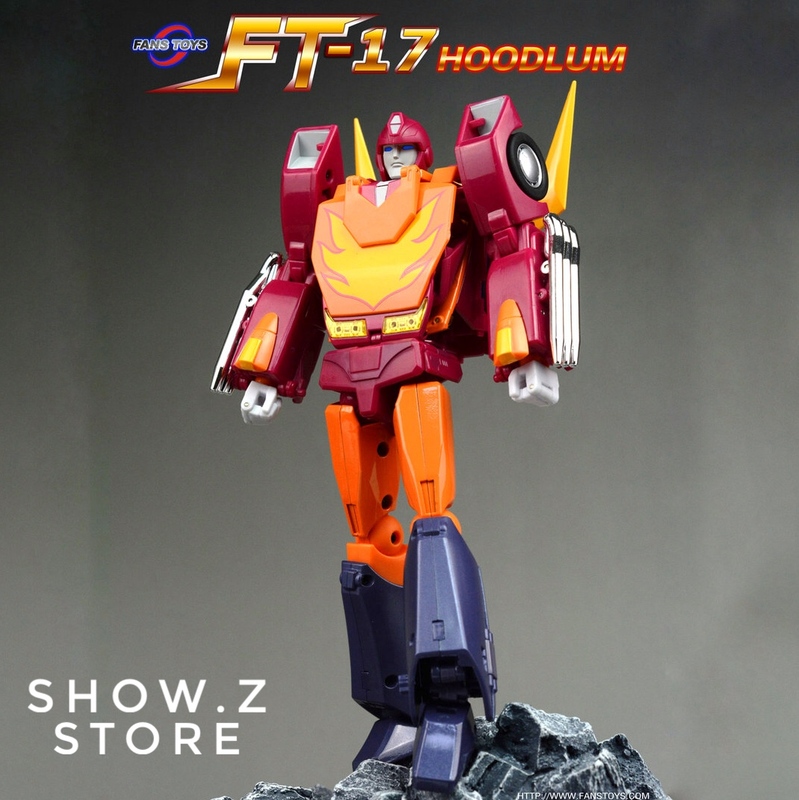 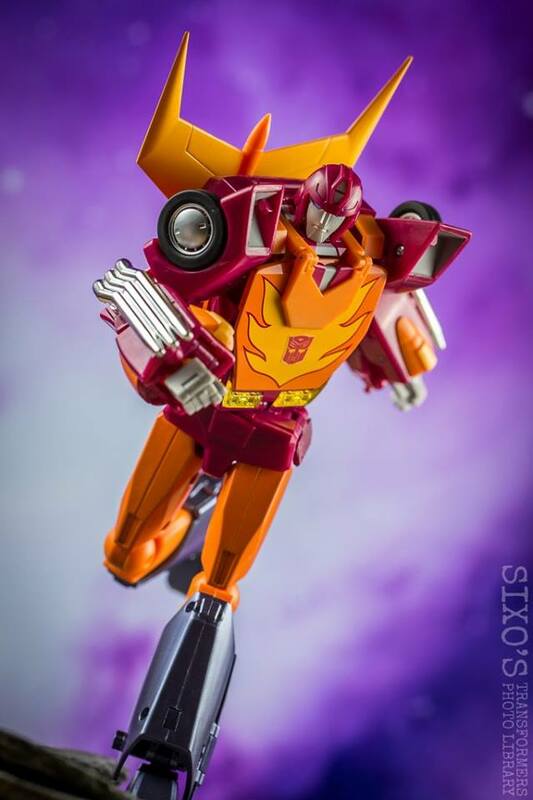 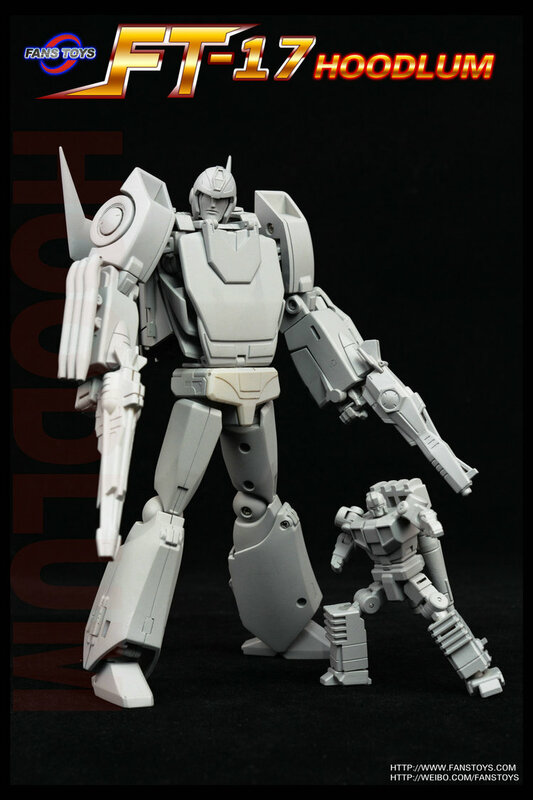 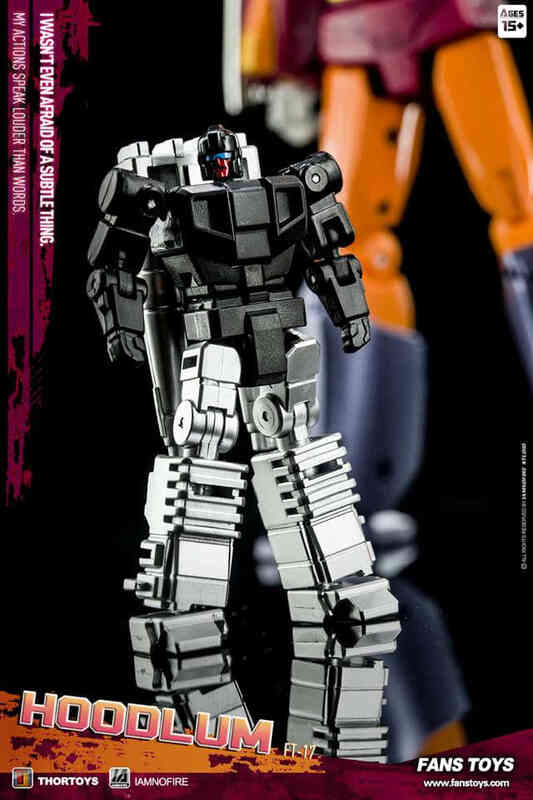 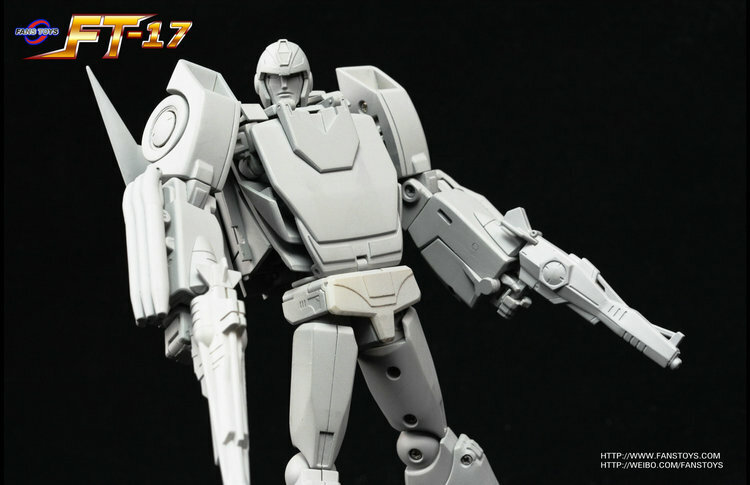 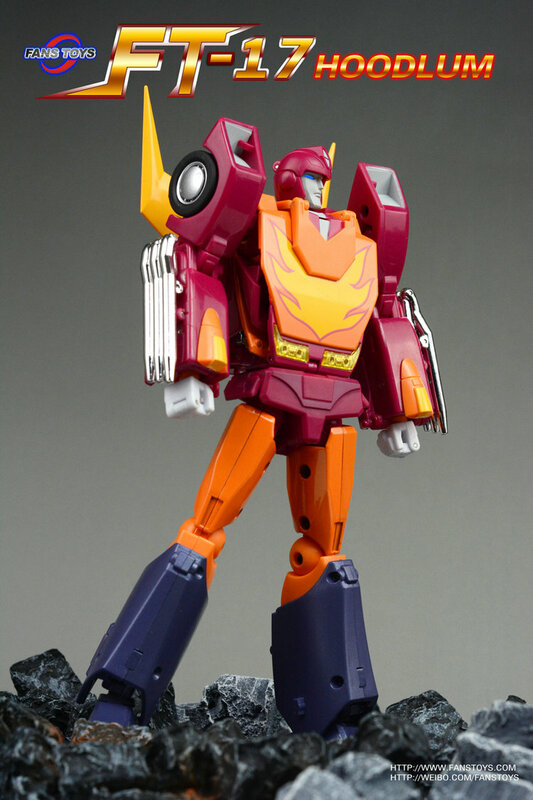 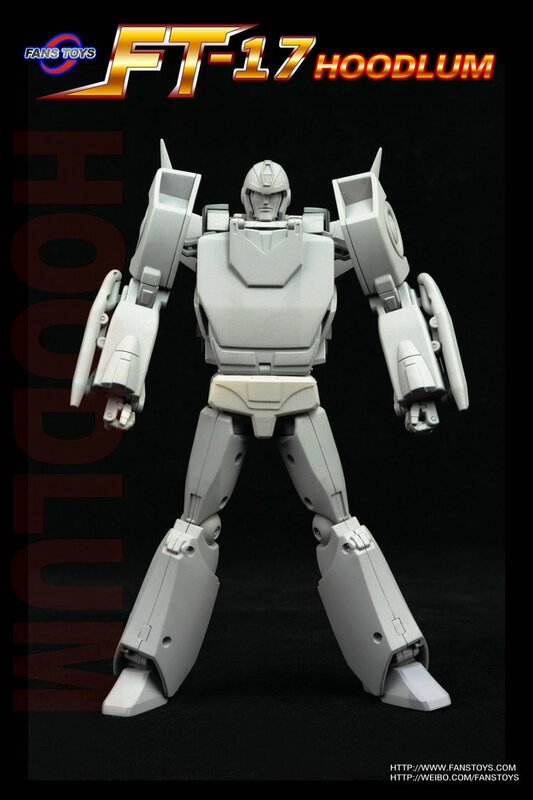 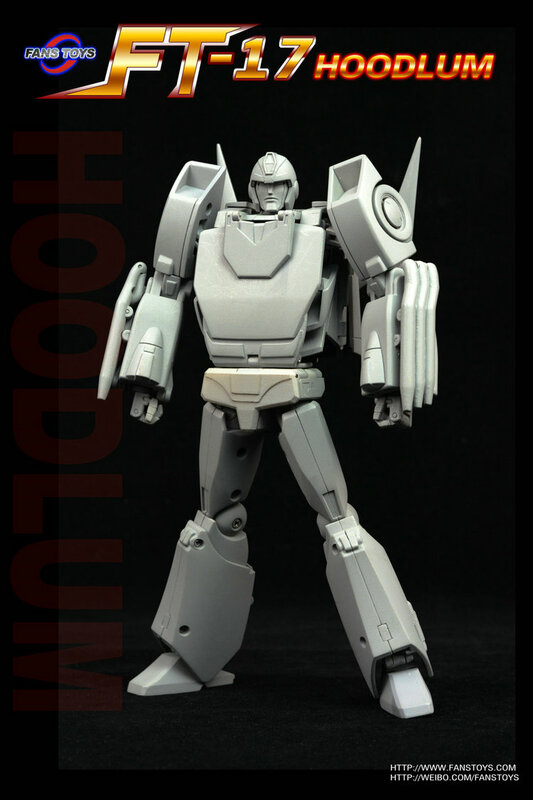 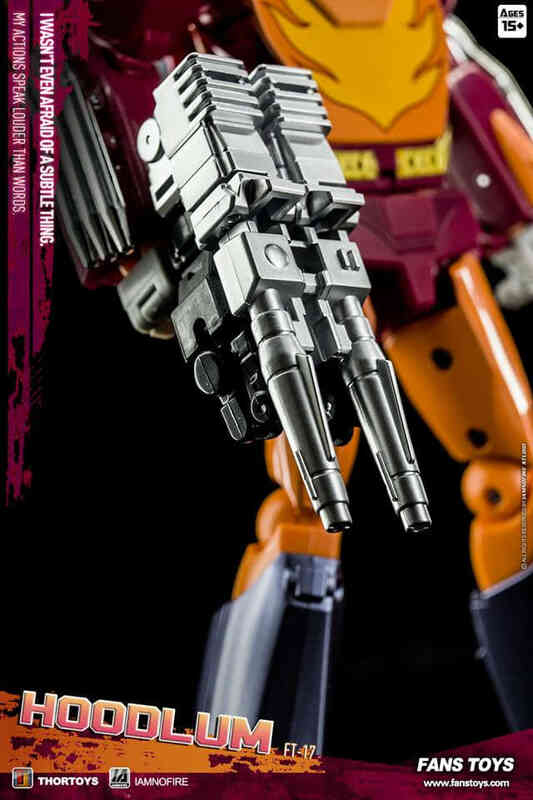 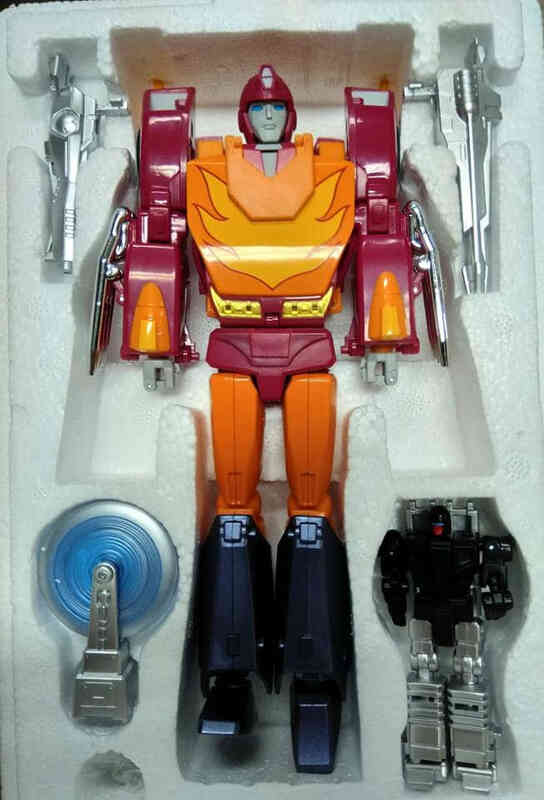 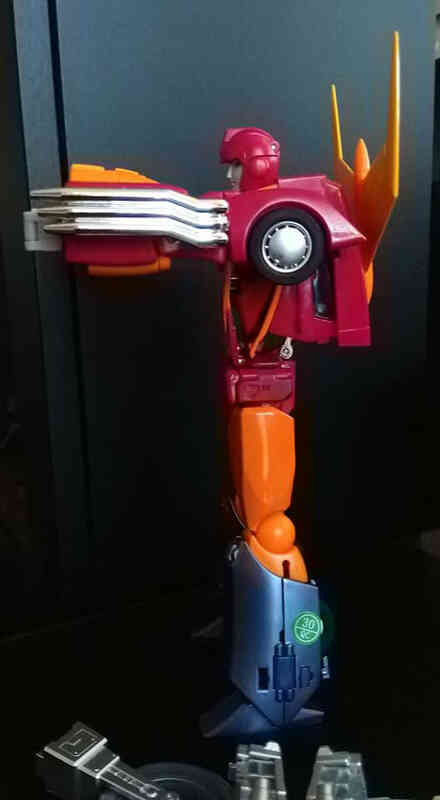 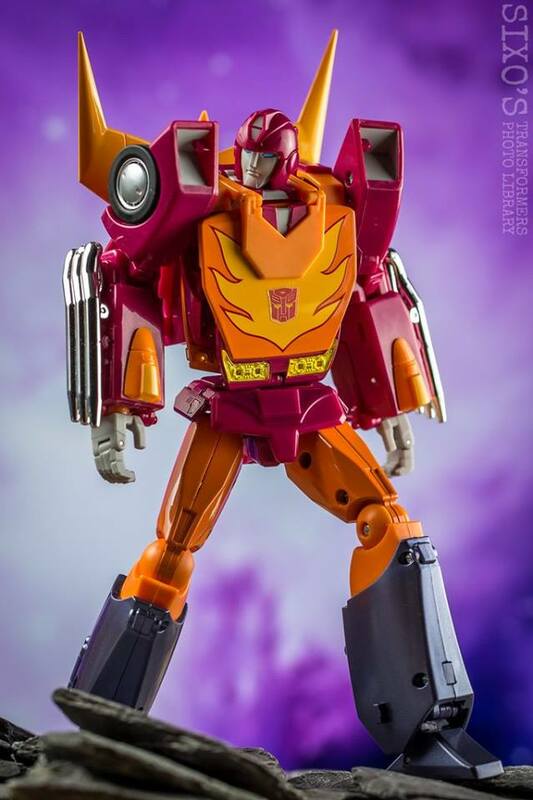 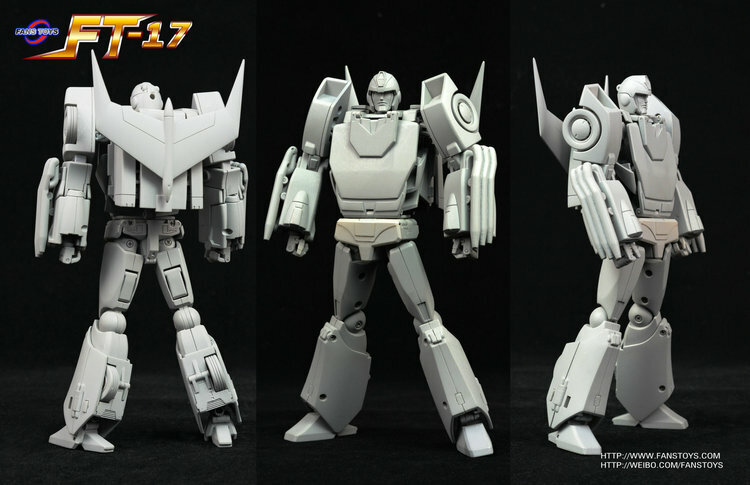 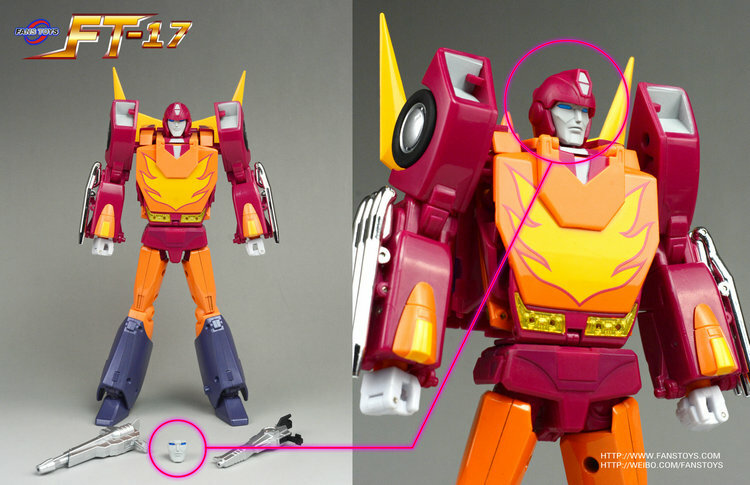 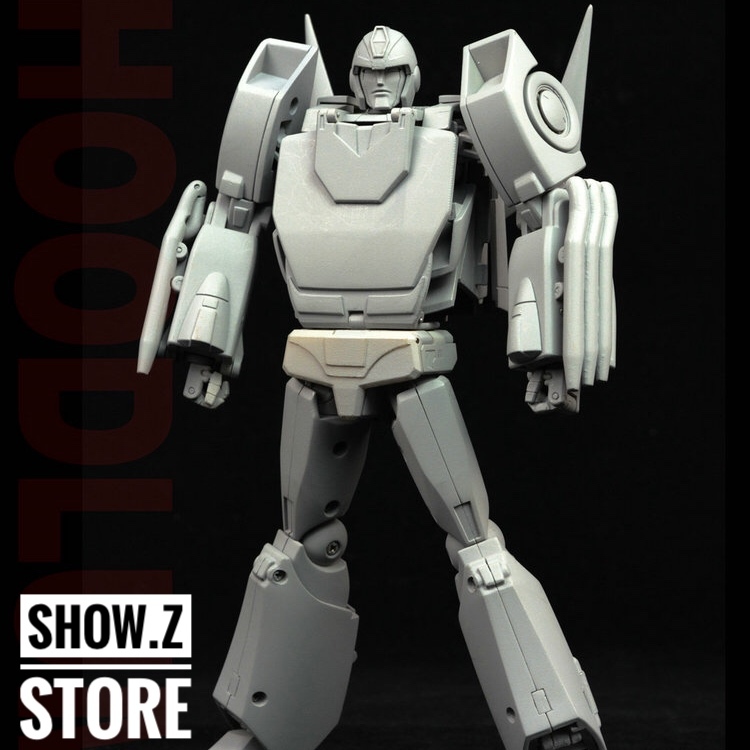 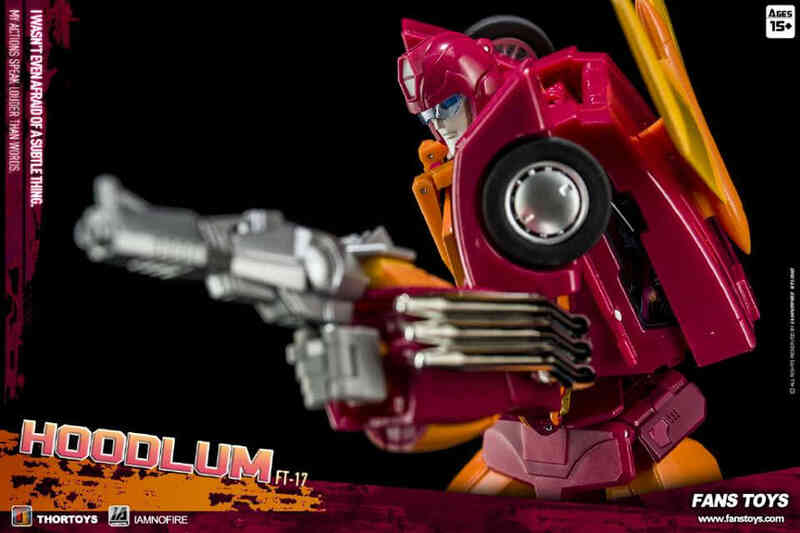 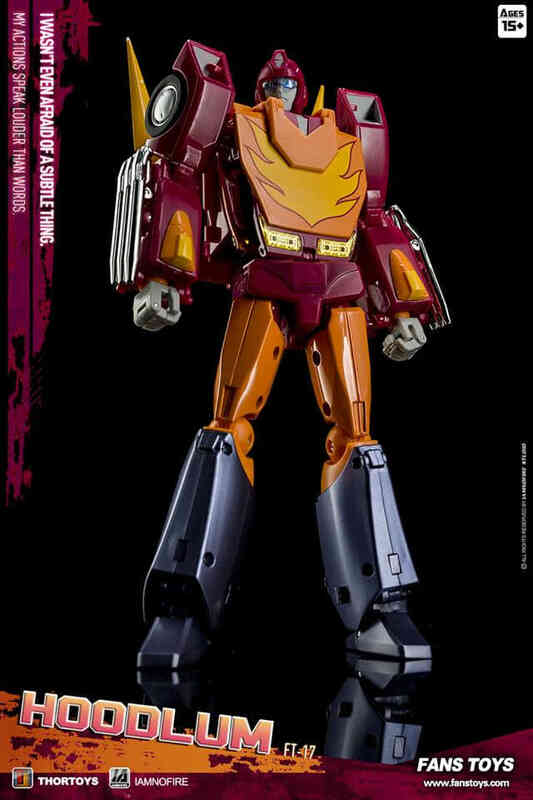 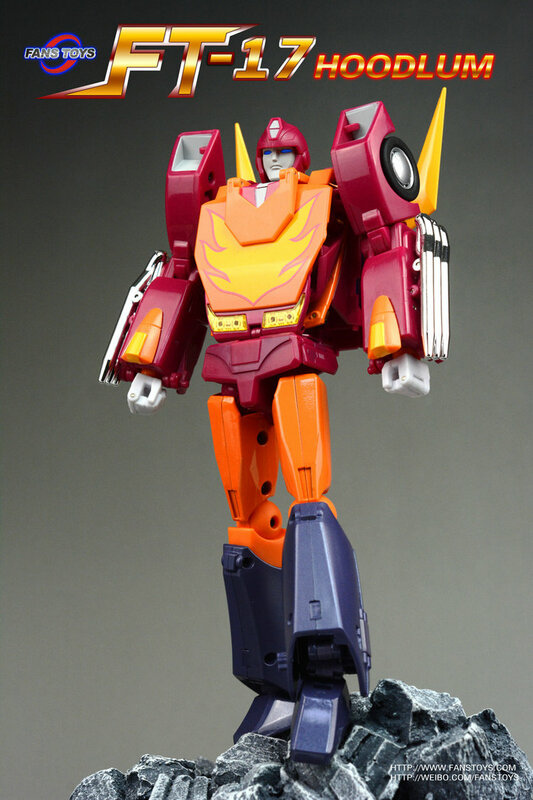 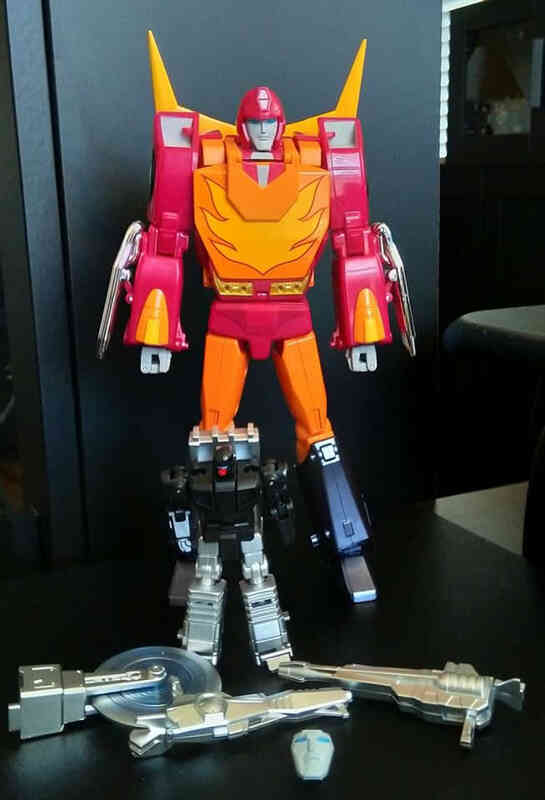 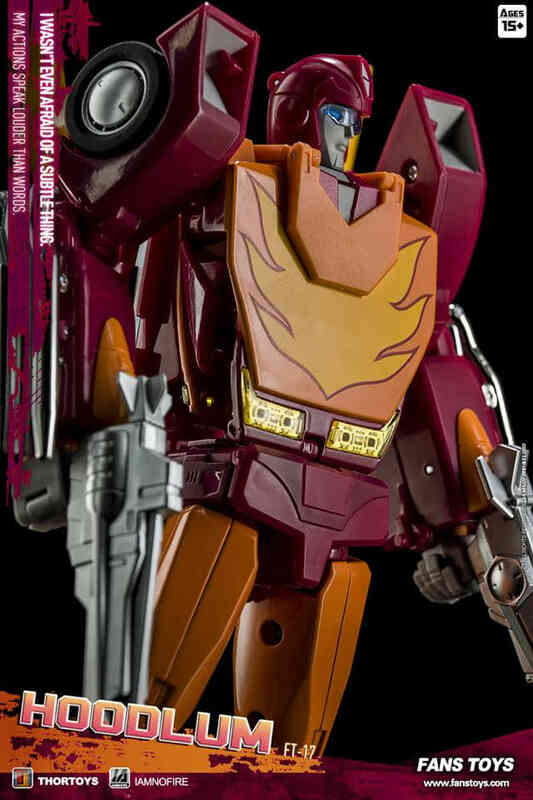 Fans Toys FT-17 Hoodlum stands 27CM/10.7" tall in robot mode and contains die-cast parts. 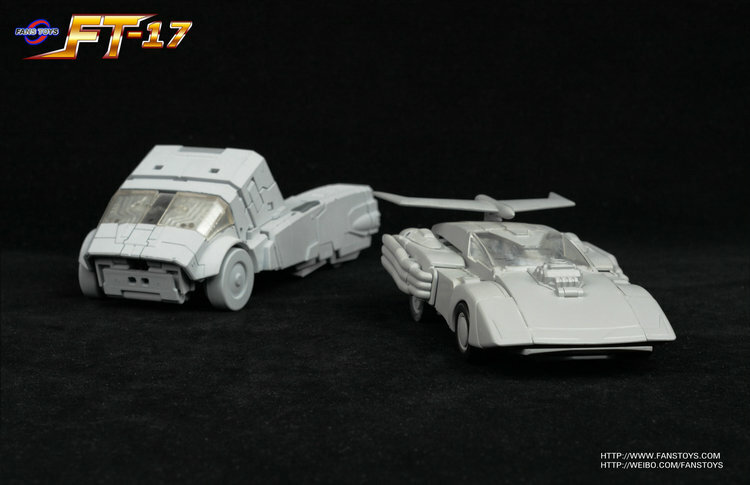 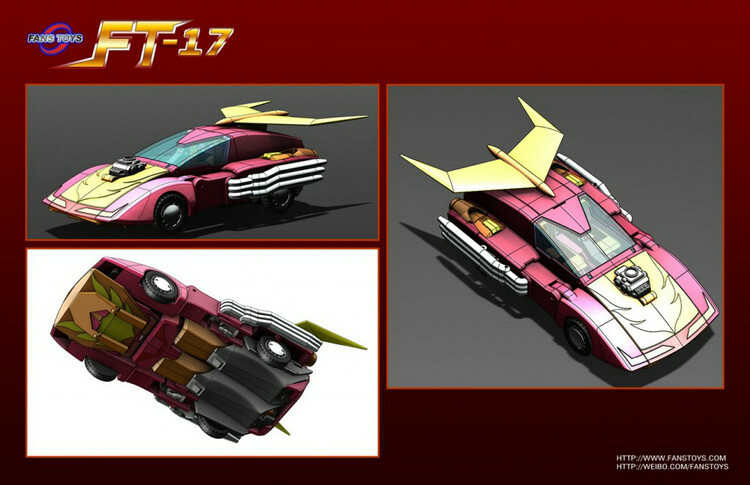 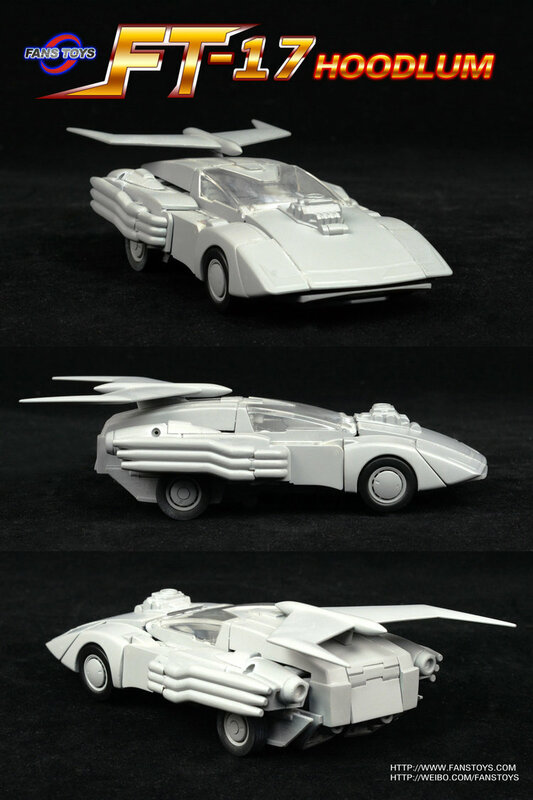 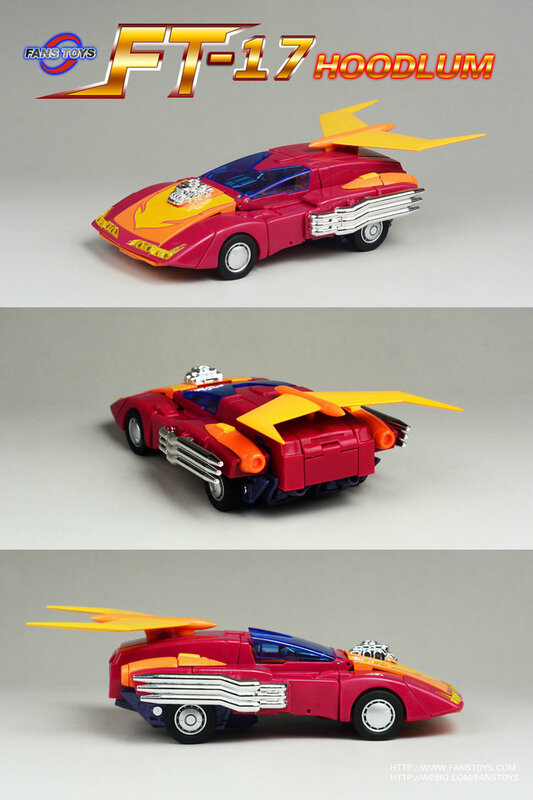 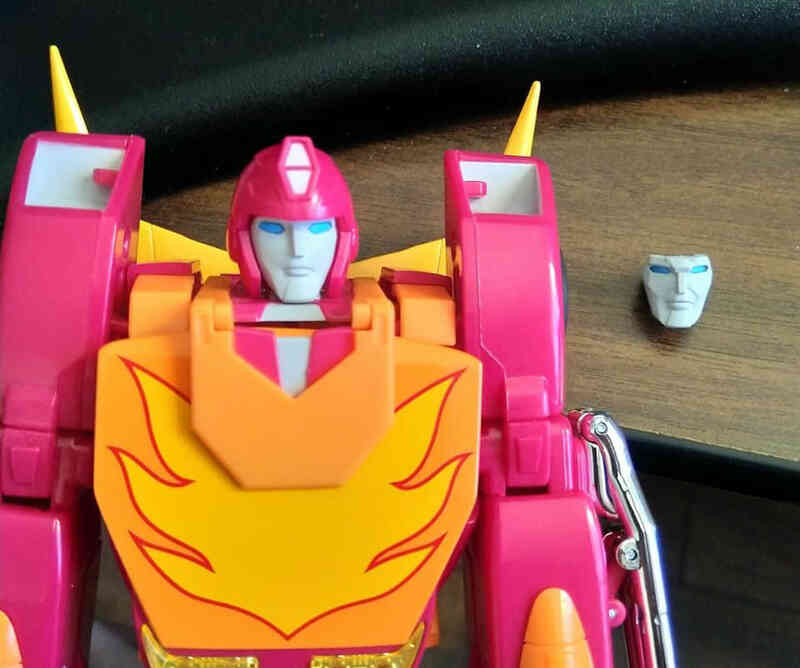 Hoodlum transforms from robot to futuristic sports car and back! 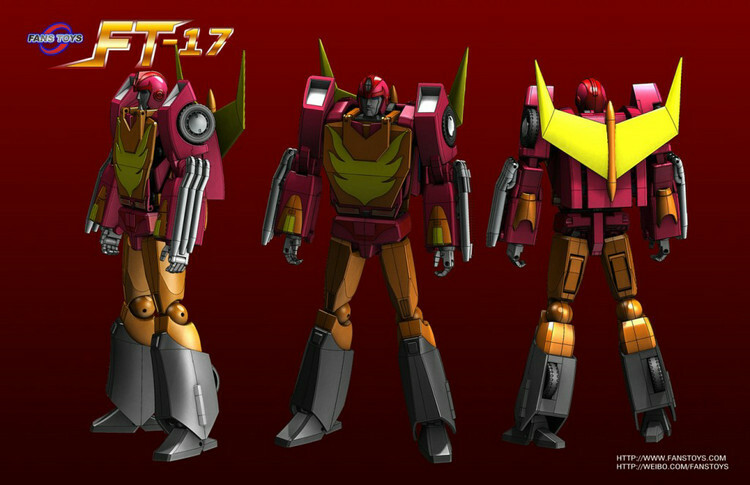 c/o Sixo's Transformers Photo Library.